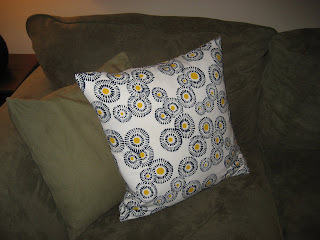 Leslie Jerkins Reads: First Sewing Project(s)! After drooling over sewing projects for the last several months, and vowing to learn how myself, I completed two sewing projects. One of them with the help and guidance of the extremely talented Katie L, and one as my solo sewing debut. Thanks to Urban Outfitters tapestries, I acquired a large amount of [cute] fabric very inexpensively, and... TA DA! Thank you Katie, for showing me the ropes and helping me get this done in one evening. 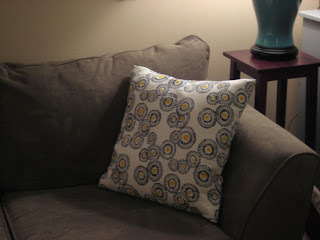 I was so inspired by completing these pillow covers, that I went home to try my hand at a solo project. 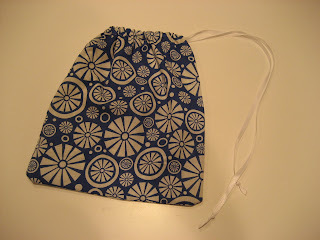 ...complete with a drawstring ribbon! CUTE!!!! Now, you need to teach me. 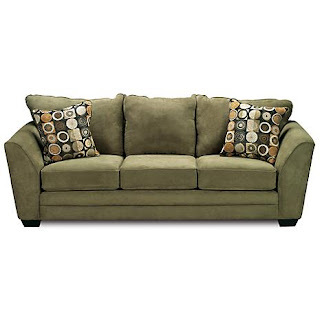 I am determined to get rid of my ugly couch pillows. haha... it is very shocking, but I'm proud of you sissy. Are you sure that was you in sewing class? 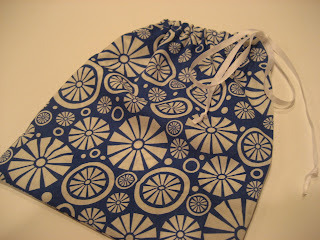 i'm dying to learn to sew... those travel bags would be great lingerie shower gifts! Yea for sewing projects! Isn't it such a great feeling of accomplishment when you're done?